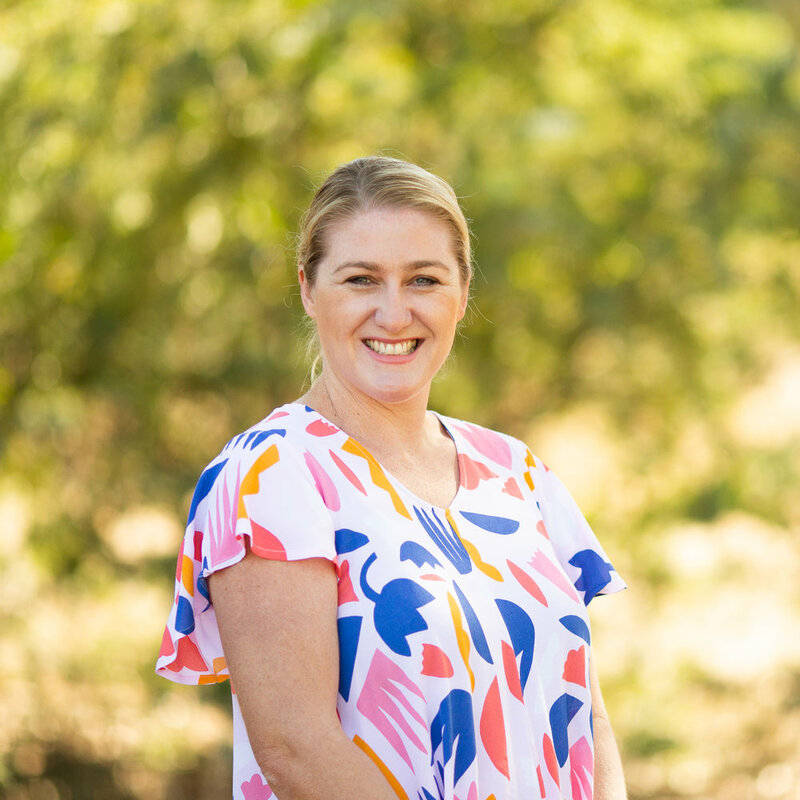 Belinda Allitt took up the role of General Manager of Communications and Capacity Building at AgriFutures Australia, after moving from Melbourne to Wagga Wagga in 2016. AgriFutures Australia is a research and development corporation that aims to grow the long-term prosperity of Australian rural industries. With twenty years' experience in marketing, public relations, brand and community engagement roles, Belinda is excited about connecting her knowledge and experience to the agricultural industry. Belinda grew up on a rice and sheep property in Deniliquin, NSW and her particular interests are around attracting capable people into careers in agriculture, building the capability of future rural leaders and positively impacting the image of agriculture.